The Russian government is yet to specify the measures. Russian President Vladimir Putin has signed a decree providing for the introduction of "special economic measures" in connection with Ukraine's "unfriendly actions." 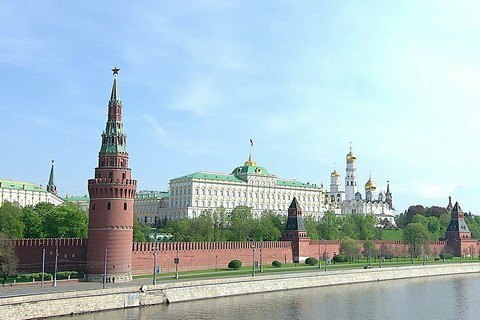 The presidential decree published on the Kremlin's website does not mention specific measures as they are yet to be developed by the Russian government. In particular, Putin ordered that federal agencies, bodies of state power of the constituent entities of the Russian Federation, other state bodies, local governments, organizations and individuals under the jurisdiction of the Russian Federation, “proceed from the fact that of the special economic measures are applied to certain individuals and legal entities from the date the Decree enters into force." The document also instructs authorities to draw up lists of individuals and legal entities to whom these measures will be applied. The decree comes into force on 22 October. It says it will be canceled if Ukraine abandons the "restrictive measures" in relation to citizens and legal entities of the Russian Federation.